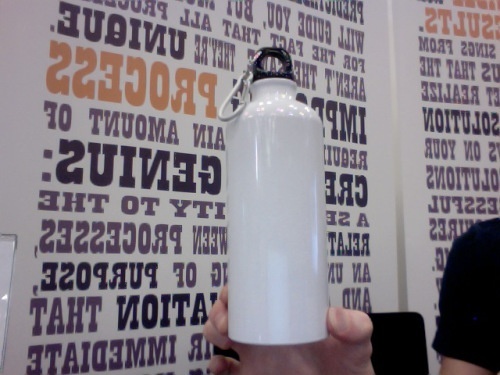 Day Two, SXSWi Trade Show: Free Water Bottles! Day two’s off to a great start. Our Jira toaster‘s been hot all morning. We’ve enjoyed talking to the innovative companies attending SXSWi. There are a lot of great ideas here, all of which need to be fortified by good business processes and solid technology.